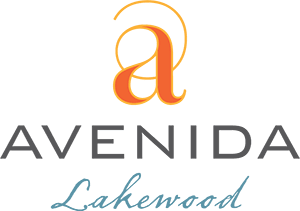 Modern amenities and natural beauty abound in Lakewood, CO—from numerous shopping centers, including Colorado Mills Mall and Belmar, to dozens of parks offering 7,000 acres of green space and trails. Just a short drive away you can enjoy the seasonal recreation opportunities of the Colorado Rocky mountains or the multitude of sports and entertainment venues in the metro Denver area. See all the local area has to offer with our interactive neighborhood map. Enjoy a day of shopping and dining at Colorado Mills Mall, Belmar, or Denver West Village. Or, spend the day swinging your clubs at Fox Hollow Golf Course or Homestead Gold Course. Whatever your interests, living in Lakewood, CO, offers you the chance to do what you love. Experience our community for yourself. Contact our leasing office today.